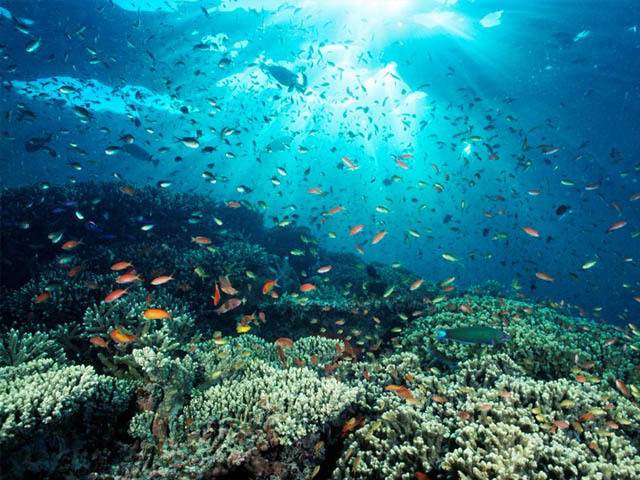 Coral reefs are some of the most beautiful natural areas! They are spectacular to see, as if you are entering a different world. You can encounter hundreds of species of fish. From the famous clown fish, turtles, rays, seahorses, nudibranchs to sharks. In addition, you can also see dozens of different species of coral in all shapes and colors. 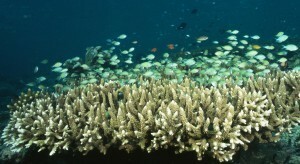 Coral reefs are vital for people and nature. Unfortunately, they are threatened worldwide. CoralGardening is committed to the restoration and protection of coral reefs. Become part of CoralGardening and help building healthy coral reefs.